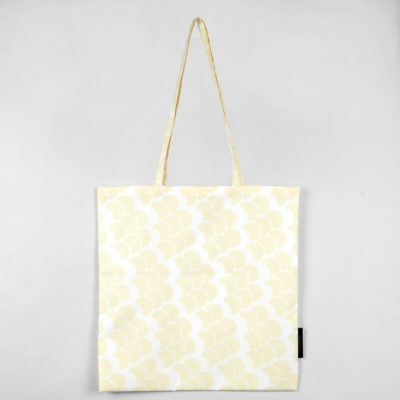 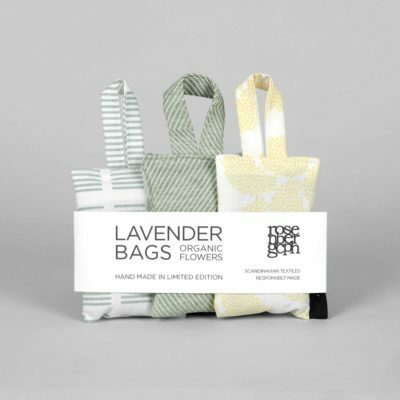 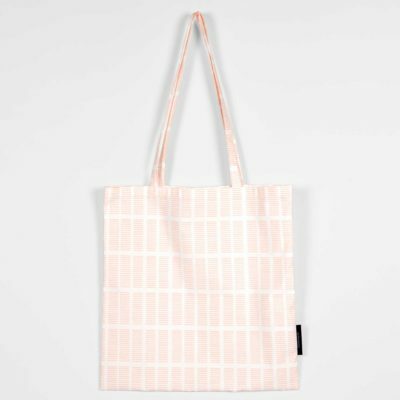 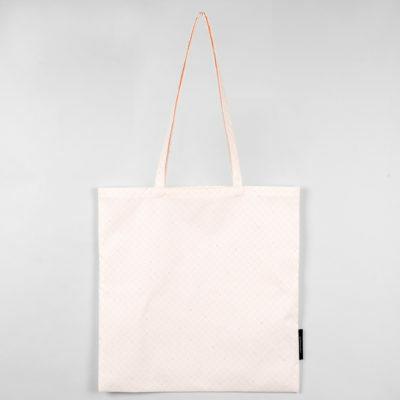 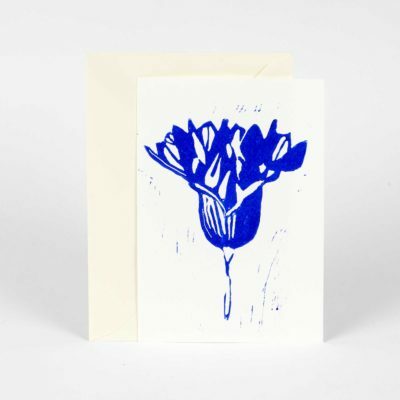 Shopping bag made of 100% organically grown cotton printed and sewn in Denmark. 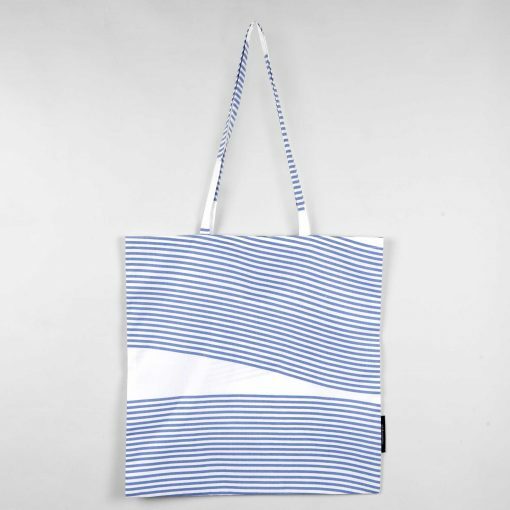 Ideal for you groceries or to carry your beach gear. 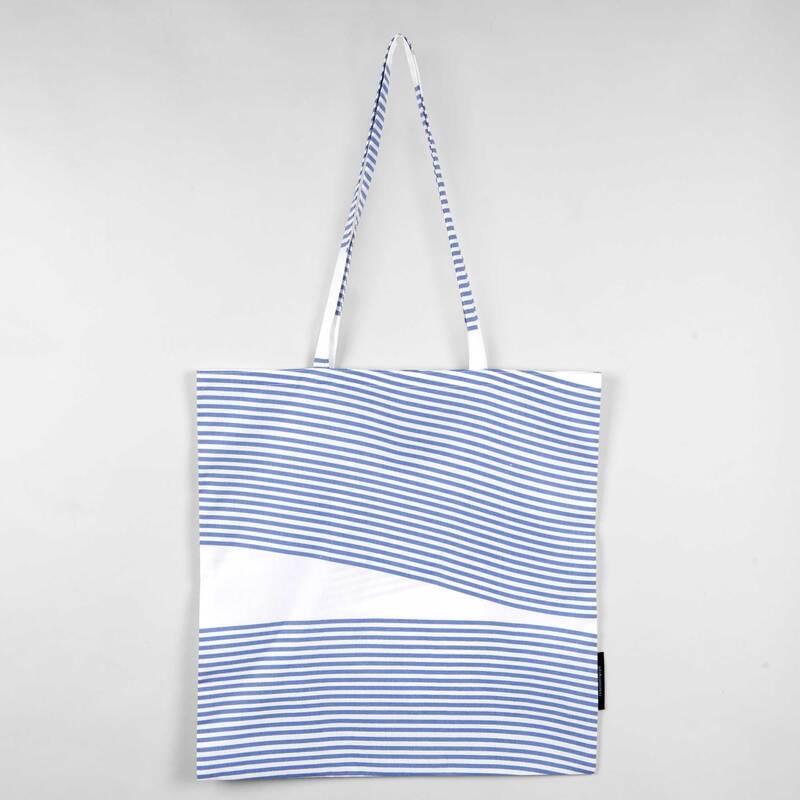 Please be aware that because of the size of the River pattern it will not be cut exactly as on this photo on each shopping bag – each will have its own unique wave pattern. 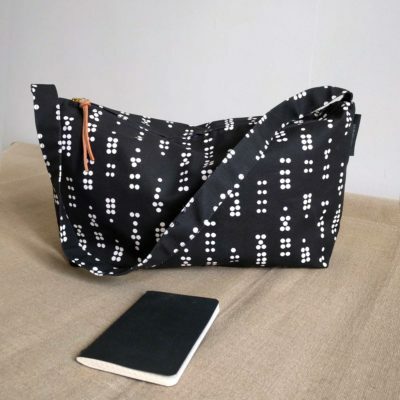 Takes up very little space, is easy to fold up and carry with you for whenever you need it.